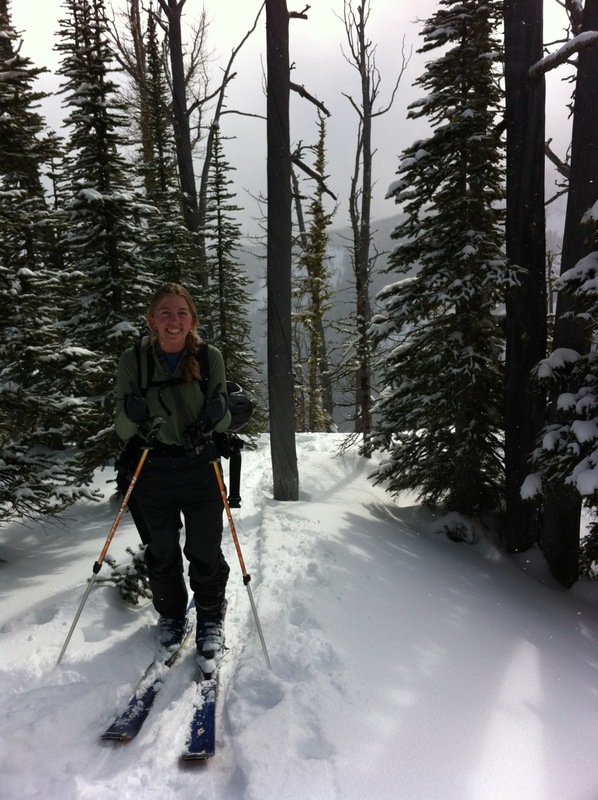 One vertical mile… is a good measure for how much terrain I can comfortably cover in a day on my backcountry ski setup. Skied Little St. Josephs from the parking lot to the knob today with Gwen. 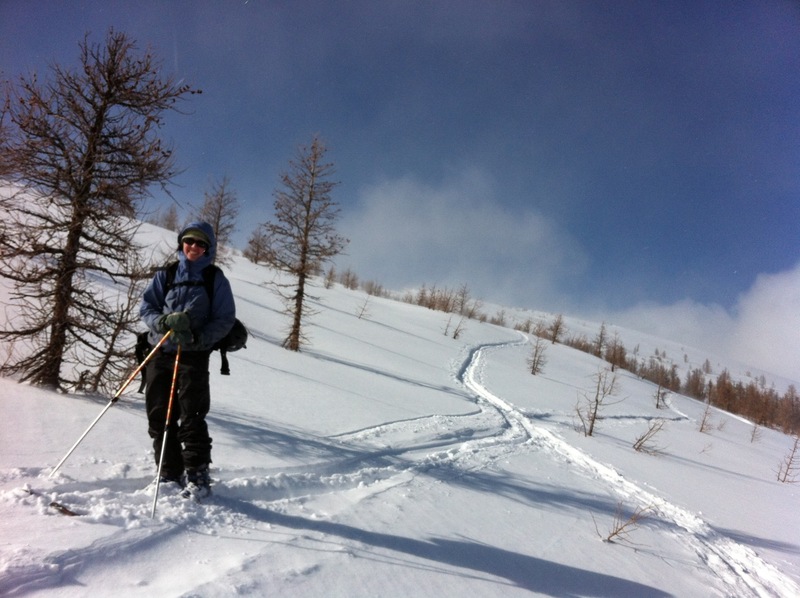 We encountered every type of snow possible- ice, mush, waist deep unbelievably gorgeous powder, breakable crust, hardpack, corn. I’m tired, and no it wasn’t a day full of face shots, but I’m not complaining. Smiling at our first views of what we would be skiing. A little blurry, but the wind on top was going to knock me off my feet. Happy to be back from the summit, and ready for some powder turns. 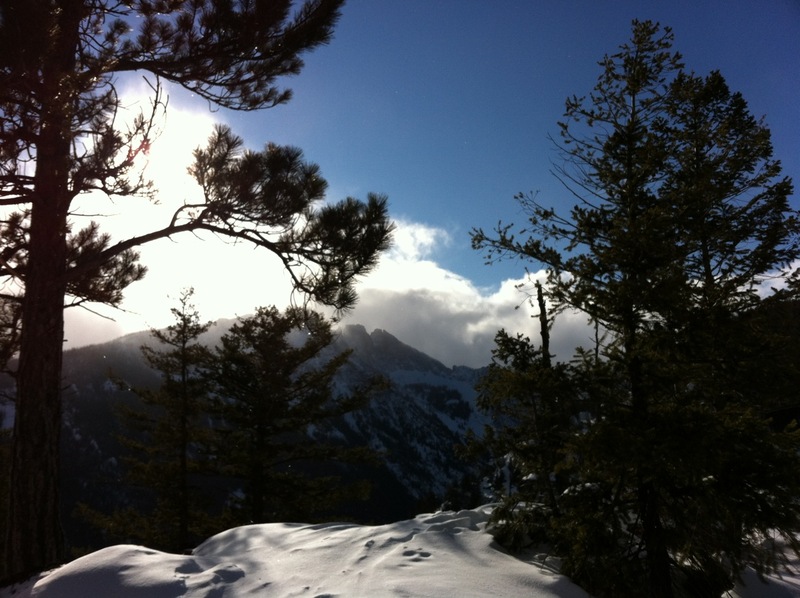 Crappy snow on the way down was mitigated by amazing colors and views. There is something gratifying (and desperately wrong) with starting and ending the day with your skis on your back. Still hoping for some real snow to hit Montana this winter, but grateful for what is out there. 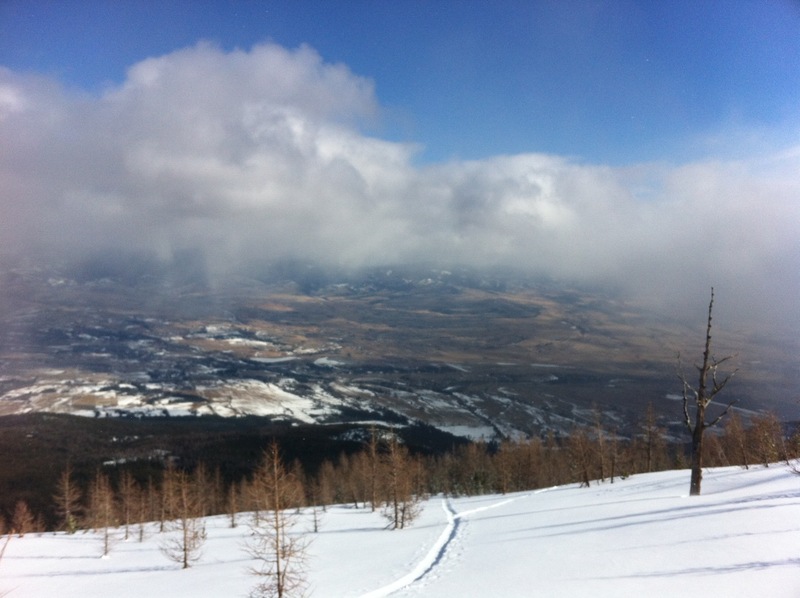 This entry was posted in Skiing on February 19, 2012 by sticker1.